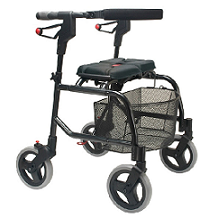 Rollators, walkers, canes, crutches and replacement parts. 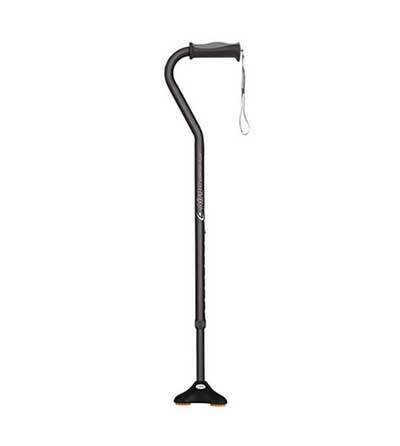 Already have a cane that you love and want to make more stable? Family 1st in New Minas carries a variety of cane tips, walker tips and crutches tips. Call to find out if we have the size you are looking for! Family 1st in New Minas carries crutches for all sizes! If we do not have your size in stock, we order them in for you! * Crutches are only sold at select Family 1st Medical locations. *Please call the office nearest you to check availability.